Eight months ago, the UK Government notified its exit to the EU in accordance with Article 50 of the EU Treaty. Brexit is therefore officially initiated. One month later, the Heads of State and Government of the European Council adopted the guidelines for negotiations between the EU and the UK in accordance with Article 50 TEU. 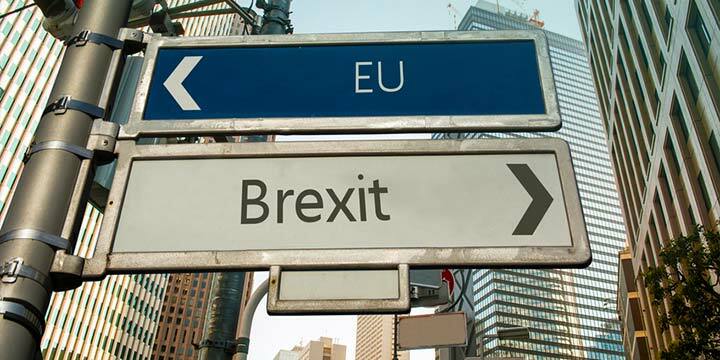 Negotiations between the EU27 and the UK on the important issues of exit and discussions on future political and economic relations between the EU27 and the UK have begun in July 2017 and have proven difficult since then.